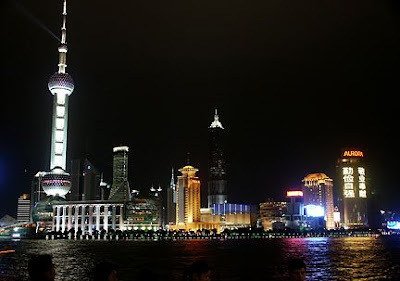 I have lived and travelled to Shanghai for more than 7 years and I m still pretty much in love with this city. The amount of growth and development is far greater than anywhere in the world. 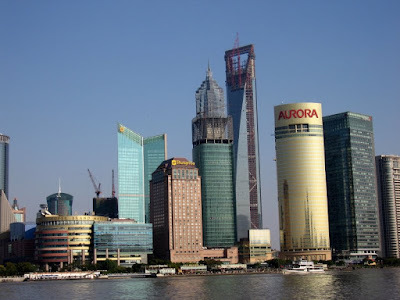 The skyline had changed so rapidly that even the skyline of Manhattan dwarfed that of Shanghai. The tallest building in the picture is reputed to be the world tallest building for now. 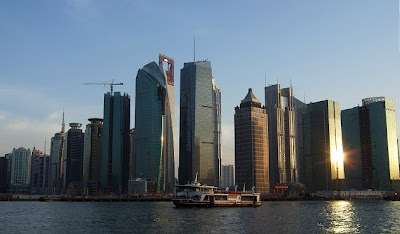 Next to the tallest building is the Grand Hyatt Hotel otherwise known as "JingMao." 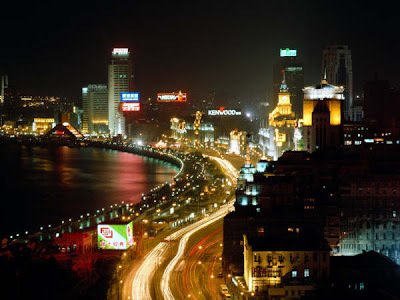 The city has been under great development but is becoming more and more polluted... It is very hard to find the blue sky as it had before. 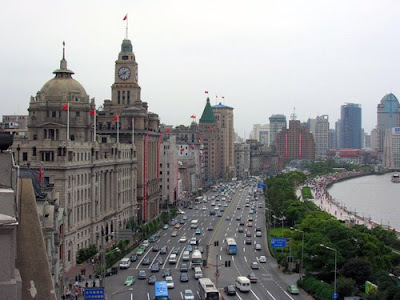 I liked Shanghai more 10 years ago, than I do now. China has changed a lot since the Opening Up policy was carried on. Chinese made products are being known to the world. Http://www.madeinchina.com bridges the gap between Chinese sellers and international buyers. Great shots. Its always nice to hear people love their city. Shanghai is quite awesome.